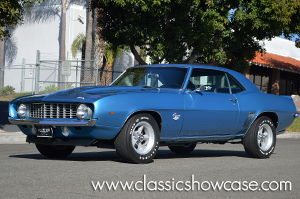 This Camaro is a classic American Muscle Car that has benefited from the addition of a Yenko factory-built aluminum engine block that was installed during its rotisserie restoration process. Originally, this Camaro was a low mileage 6-cylinder model. The previous owner commissioned the car to a comprehensive rotisserie restoration that took 10 years to complete. During the restoration process, the Camaro was upgraded with special custom Headers, and an all-Aluminum dual exhaust system, and received a set of 60 series Tires. In addition, the car received an M22 Rock Crusher transmission with a 4.10 gear ratio. The Engine features an ZL-1 big block with standard size bore, 4.250. In addition, it features Chevrolet D-Port Heads, water cooled, and an upper and lower stud kit, along with a highly desirable Cowl Induction system. 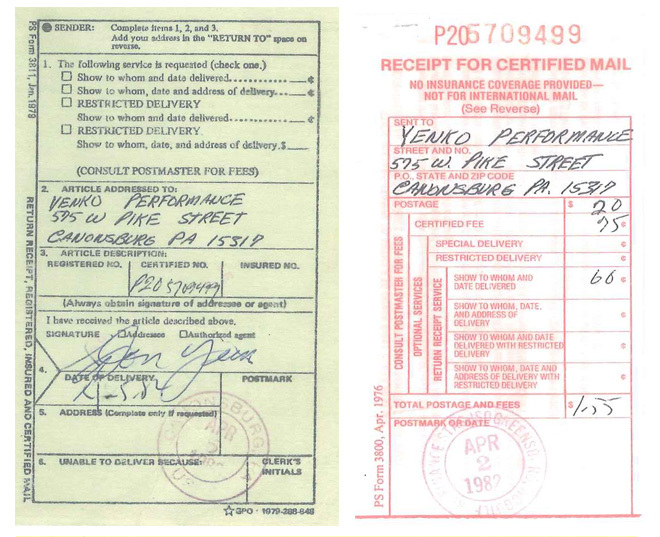 A 3-ring binder of documentation, receipts and other information accompany the car. The Chevrolet Camaro is an automobile manufactured by General Motors under the Chevrolet brand, classified as a pony car and some versions also as a muscle car. The Camaro was first shown at a press preview in Detroit, Michigan, on September 12, 1966, and then later in Los Angeles, California, on September 19, 1966. The Camaro officially went on sale in dealerships on September 29, 1966, for the 1967 model year. First-generation Camaro debuted in September 1966, for the 1967 model year, up to 1969 on a new rear-wheel drive GM F-body platform and would be available as a 2-door, 2+2 seating, or a coupé. The Camaro was touted for having a conventional rear-drive, front-engine configuration. In addition, the Camaro was designed to fit a variety of power plants in the engine bay.